Don't forget seating for your smallest guests! 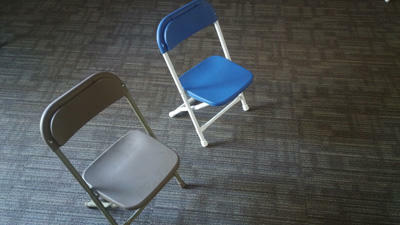 These folding chairs are ideal for children up to 4-5 years old. 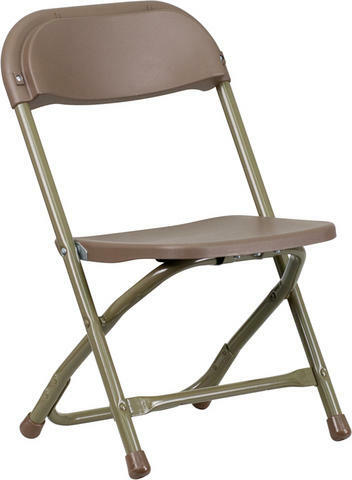 We carry 20 brown and 20 blue/ white children's folding chairs, please specify in your order notes if you prefer a certain color.